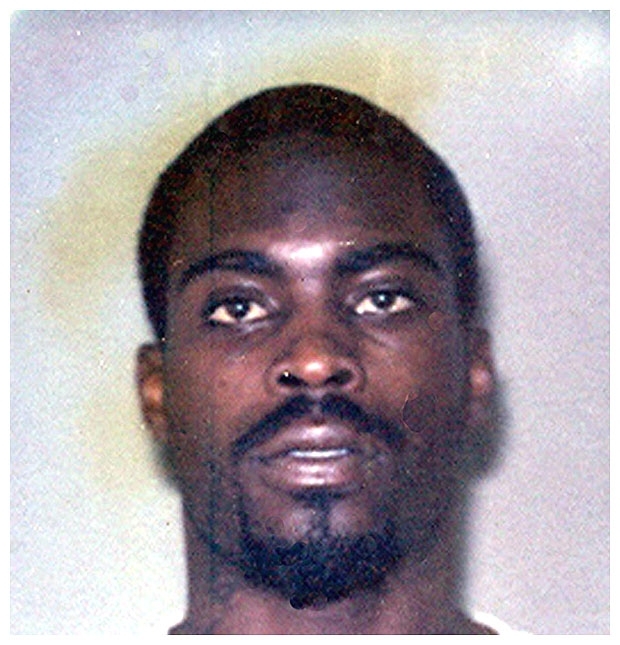 Michael Vick posed for this Surry County Sheriff's Office mug shot in September 2007 after a Virginia grand jury indicted the NFL star for promoting dog fighting and torturing and killing animals. The disgraced Atlanta Falcons quarterback faces up to 10 years in jail if convicted of the state felony charges. Vick, 27, was sentenced in December 2007 to 23 months in prison following a guilty plea to related federal dog fighting charges.